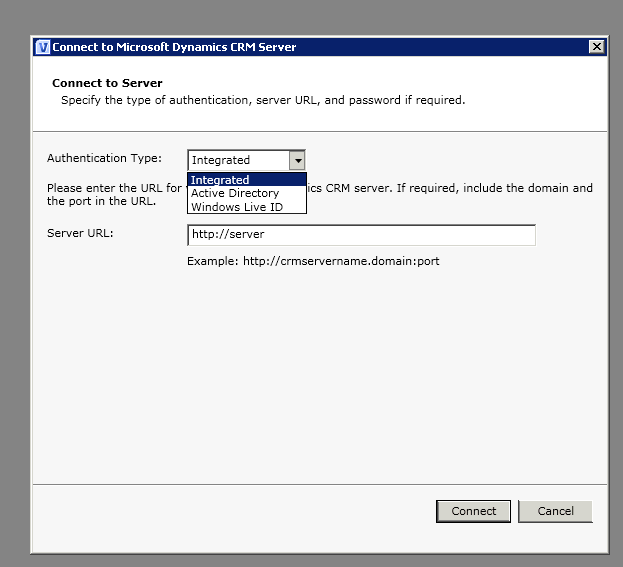 The CRM 2011 SDK contains a really helpful way to connect to CRM using the variety of connection types that CRM offers. 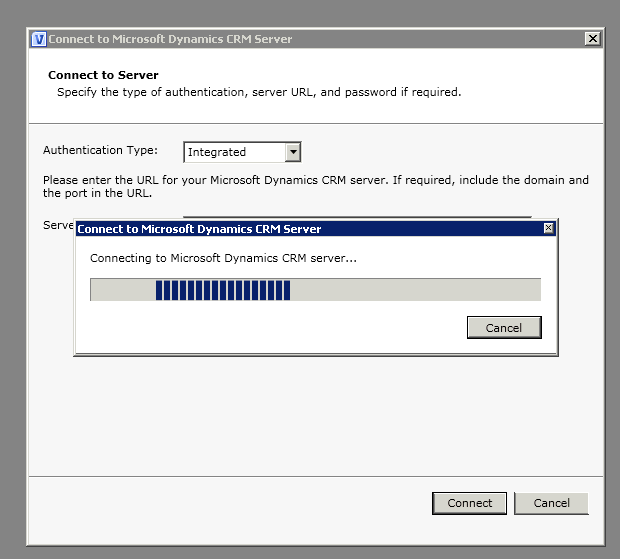 This hidden gem is a WPF control called ConnectionDialog and it can be found in the Microsoft.Xrm.Client.dll. The SDK lists the ConnectionDialog class but it doesn't contain any examples of how to implement it so I'm providing the code I used to get it to work. 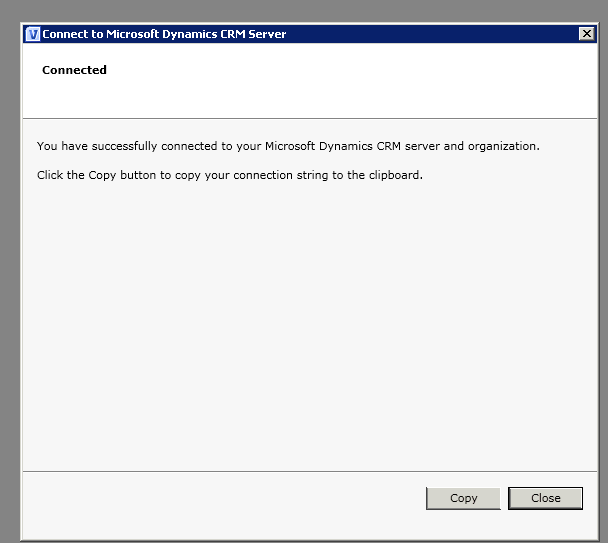 Now you have your Organization Service created from whichever connection type the User supplied and you can now access the services!